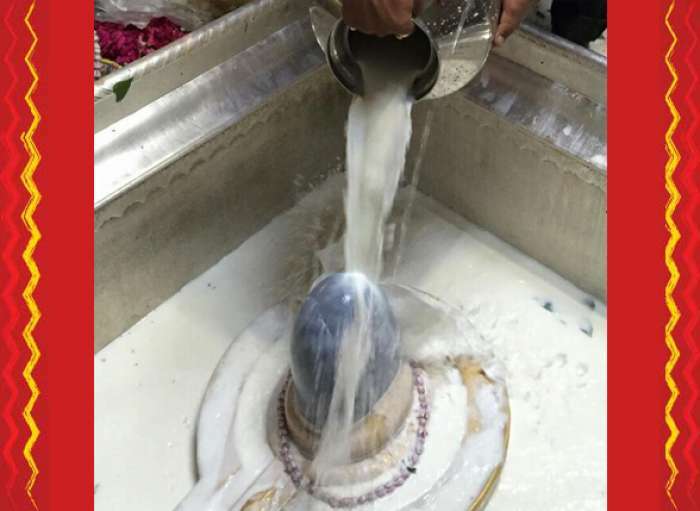 This Maha Shivarathri on March 4, 2019, Monday, we are performing Rudrabhisheka to Lord Shiva at Shri Kashi Vishwanath Jyotirlinga. 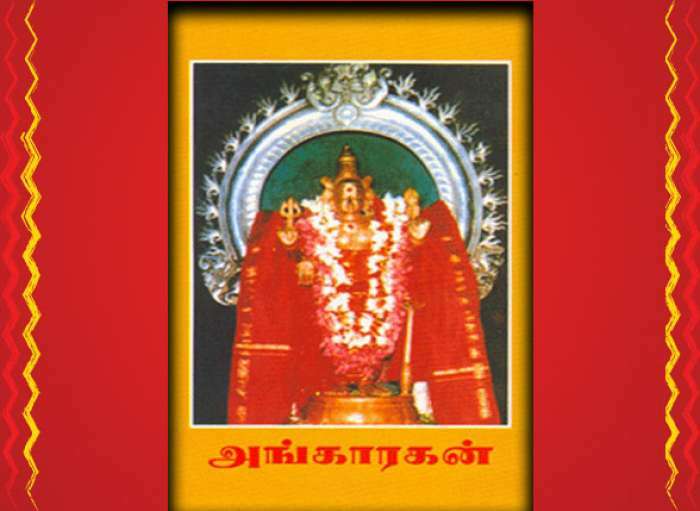 The Pooja will be performed on the evening of Maha Shivarathri that is 6PM onwards Indian Time. 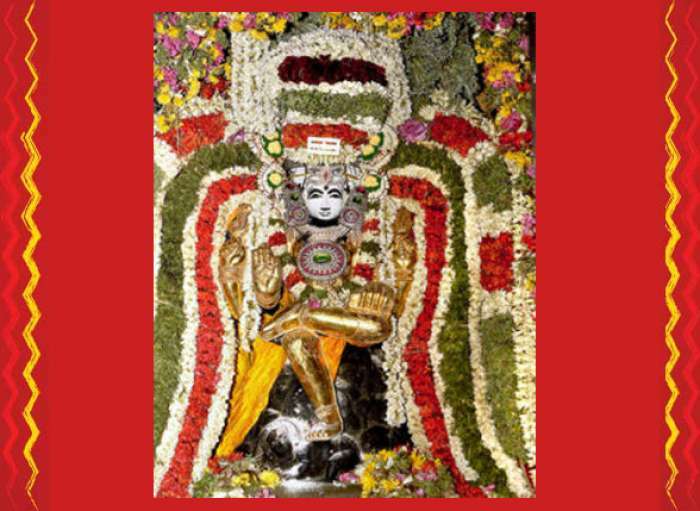 Chanting of Rudra Prashna, Chamaka Prashna, Vibhooti or bhasm abhisheka, Bilva Archana, Shodashopachar (16 ritualistic ways of worship) will be offered to Lord Shiva, Kashi Vishwanath Jyotiling bhasma Prasad . Sankalpa will be taken for the entire family. 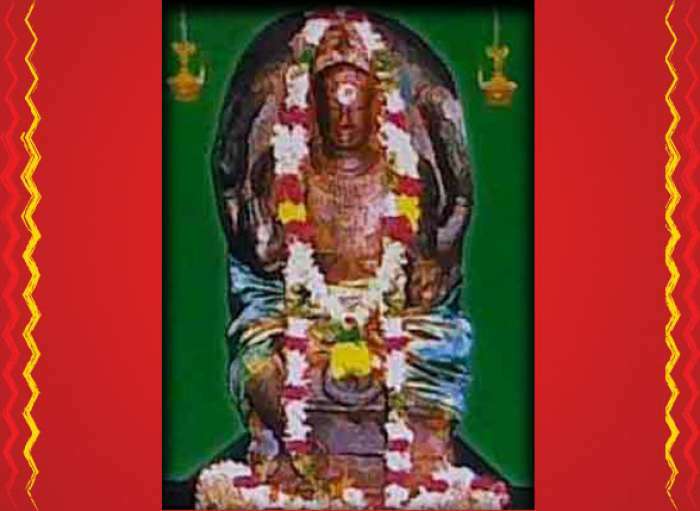 Cost of Maha Shivarathri Pooja at Kashi Vishwanath is Rs. 1500 per family.